We were warned this day was coming. Amazon has reduced the number of temporary holiday workers it is hiring this holiday season – by a whopping 20,000! Who’s replacing these workers? Robots! This is the first time Amazon is hiring fewer seasonal workers than it did the previous year. In 2016 and 2017, the company hired 120,000 new workers for the holiday season. The number was cut to 100,000 this year. What exactly are robots doing at Amazon? Over the past few years, Amazon has been deploying robots in its warehouses to increase efficiency. Amazon uses robots to stack and lift bins. It is currently experimenting with robots as “pickers.” In Amazon’s world, “pickers” identify and pick specific items for customers, place them in the correct bins, and later deliver them to the packaging and shipping area. Amazon presently uses 100,000 robots worldwide. Meanwhile, Posten-Norge, the Norwegian postal service, has teamed up with a Buddy Mobility – a start-up headquartered in both San Francisco, California, and Oslo, Norway – to create robots to deliver mail. The robots look like large boxes on wheels, can travel 3.73 miles per hour, and have the ability to deliver 100 parcels per day. Posten-Norge, the Norwegian postal service, has teamed up with Buddy Mobility to create robots to deliver mail. Sure, the numbers are rather unimpressive. 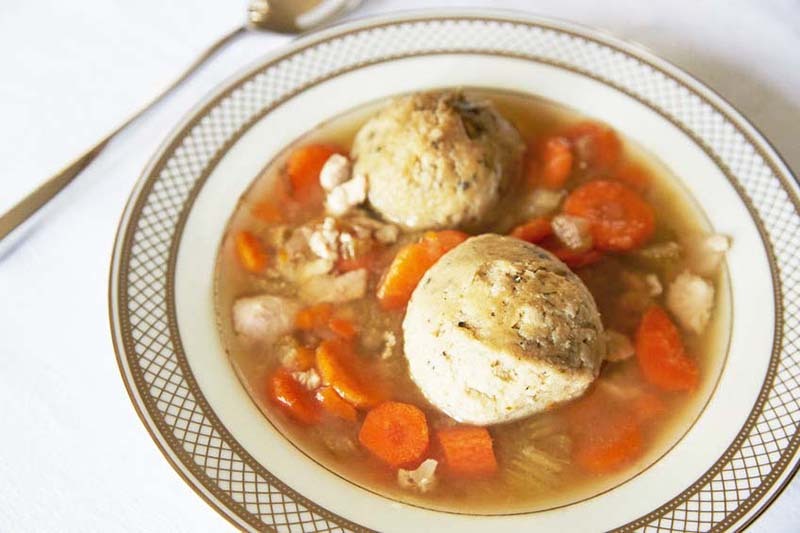 The concept, however, is revolutionary. And, should it succeed, it will leave a lot of hardworking people without jobs. The robots will not deliver mail directly to each customer’s home. Rather, they will send customers notifications through an app. The customers will then be able to use the app to collect their mail. The robots will then go back to a nearby distribution center to recharge and restock the next batch of mail. 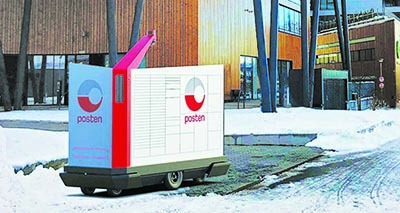 Posten-Norge will test the robots in Kongsberg, Norway. Should testing go well, the robots will be deployed in larger areas. Finally, over the course of the last month, drones have been dispatched to respond to 911 calls in Chula Vista, California. The drones are part of a pilot program between the Federal Aviation Association (FAA), Chula Vista, and the city of San Diego. How does it work? The Police Department in Chula Vista teamed up with Cape, a drone telepresence technology company that enables drones to fly to an emergency scene while officers view live footage from their current locations. That way, once officers arrive at the scene, they have a better understanding of the situation and can take action immediately. Even news anchors are not immune to the robot advance! China recently unveiled its first AI news anchor. The computer -enerated news anchor wears a suit and a tie and can read the news as it is typed into the system. His facial expressions and gestures were designed to mimic those of human news anchors. Robots and drones most certainly make the production and management process easier, cheaper, and more efficient. But there’s a human element here as well. Robots and drones are replacing people – real, live people, with families to feed and rent to pay. While we celebrate these technological achievements, as we should, it would be prudent to recognize that our progress has real consequences on real people.